Darjeeling tea comes from West Bengal Darjeeling region in India. 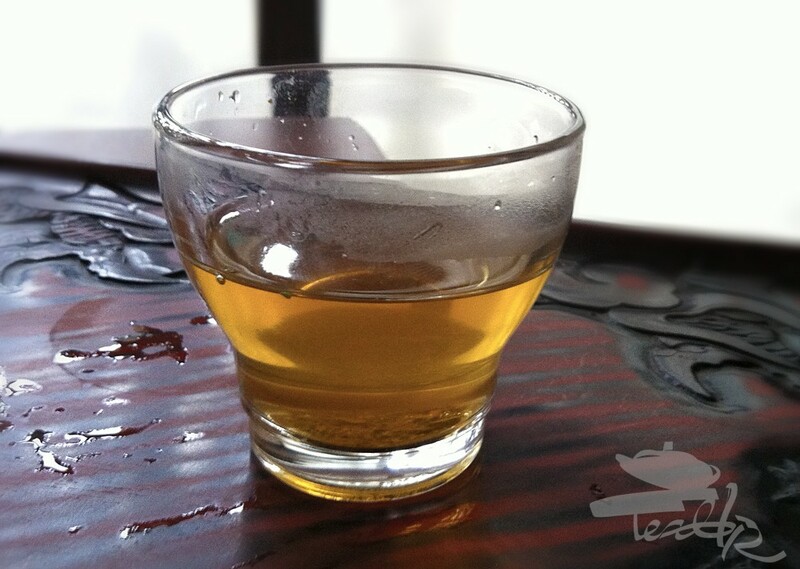 It may contain leaves of different oxidation levels, so it can be close to white, green, oolong or Chinese red (European black) tea, but taste is commonly slightly astringent, spicy and musky, often named as “muscatel”. Camellia Sinensis plant, and not Indian Assam is used to produce this tea.